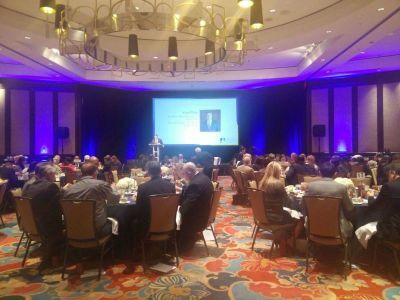 HANTX hosts three signature events annually in addition to offering an assortment of other educational and training programs throughout the year. These provide opportunities to network with fellow hoteliers and allied partners from all over North Texas. To find out when the next event is - please check out our event calendar. 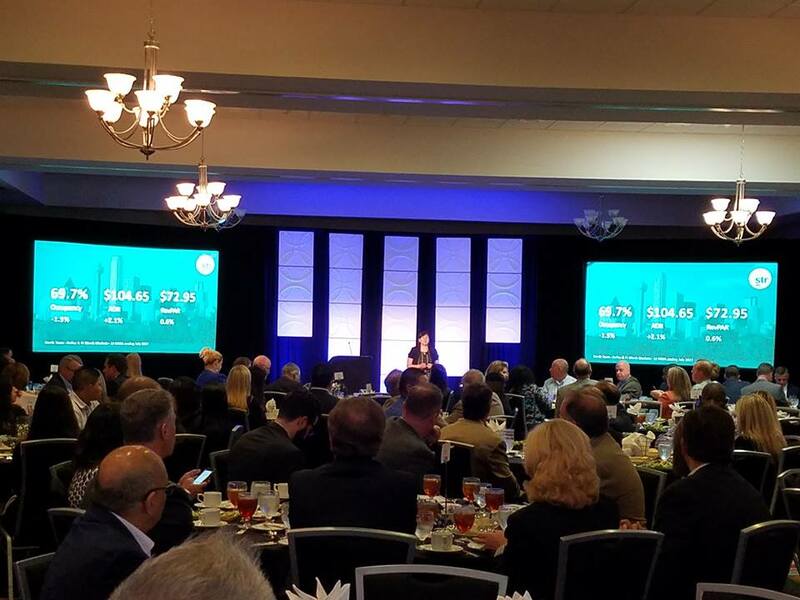 Annual luncheon held in the first quarter showcases our Allied Members and kicks off the organization's year of activities. 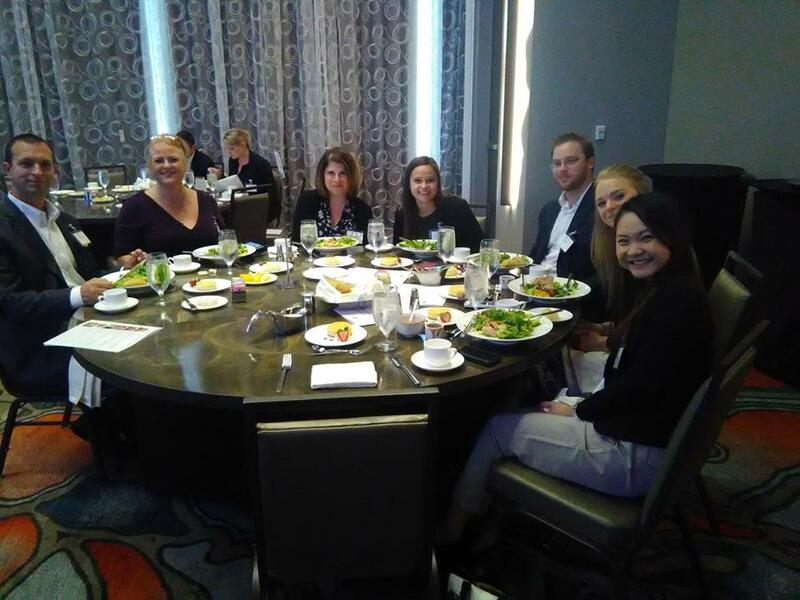 Annual luncheon held to promote and further the educational pursuits of our members and award scholarship to deserving individuals. Annual event held each fall provides the latest statistics and relevant information from our guest speakers that provide our members with insight to assist them in planning and budgeting over the coming year.